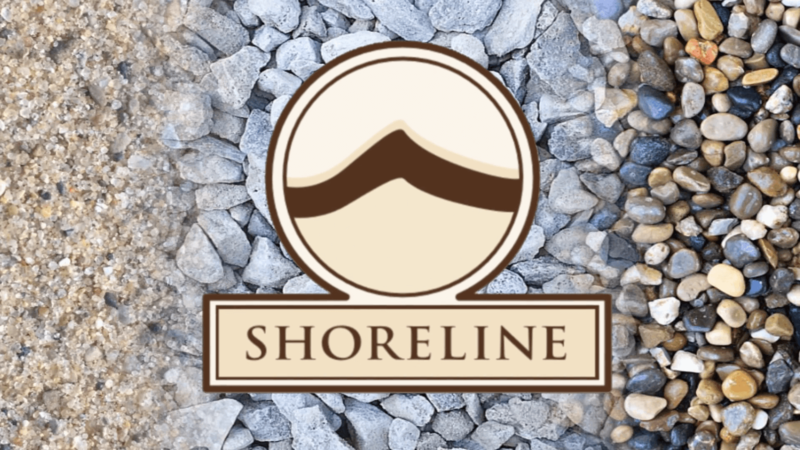 Shoreline offers a wide selection of limestone, sand and gravel products for road construction, golf courses and sports field projects. We deliver aggregates throughout Illinois, Indiana and Michigan. Quarries are strategically located for quick delivery and competitive pricing. This means shorter hauls to your job site - and the lowest possible transportation cost. Our trucks are clean, drivers are courteous and they know how to carefully navigate job sites. With over 30 years of experience, we are committed to ensuring that our materials meet the highest quality standards with superior customer service. Our objective is to deliver exceptional service, quality materials and solutions so customers choose us every time. We strive for long lasting partnerships with our customers. Shoreline - building things that matter. How durable is Concrete Really?